Madhya Pradesh Chief Minister Shivraj Singh Chouhan said that the state was 'far better' than the US and England. 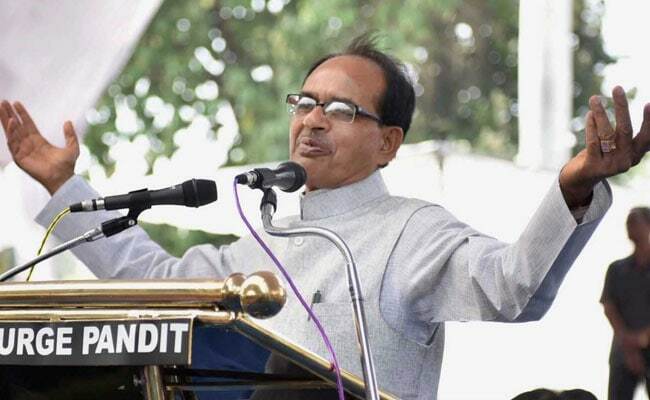 Shivraj Singh Chouhan said he was committed to making Madhya Pradesh the 'best state'. Bhopal: His recent remark that roads in Madhya Pradesh are better than those in the US may have left him open to a great deal of derision but Chief Minister Shivraj Singh Chouhan is a man nothing but one hundred percent committed to his cause. At the state's foundation day event last night, Mr Chouhan doubled down on his resolution. Not only is Madhya Pradesh "far better" than US and England, he said, those who believe otherwise clearly have a case of "slave mentality". 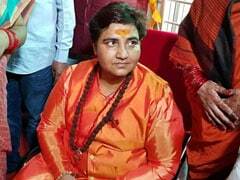 "Our Madhya Pradesh is far better than America, England and some other countries. It is important to have positive thinking to see it. It is necessary to have a sense of pride in your state. People with slave mentality can believe that other countries are better than their own," he was quoted as saying by news agency PTI. He also said that the state has been developing at a fast pace, clocking a double digit growth rate. 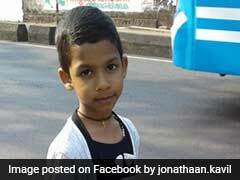 The images were released by the Madhya Pradesh government's public relations department. "Over 7.5 crore people of Madhya Pradesh are committed to freeing the state of corruption, terrorism and poverty. We are committed to making Madhya Pradesh the world's best state," the chief minister added. Mr Chouhan had drawn considerable ridicule for remarks he made in the US recently that roads in Madhya Pradesh were better than those in America. The Opposition Congress was also quick to take a swipe at Mr Chouhan. "Shivraj will come to know the real condition of the roads in the state only when he gets down the chopper," senior Congress leader Jyotiraditya Scindia had said. 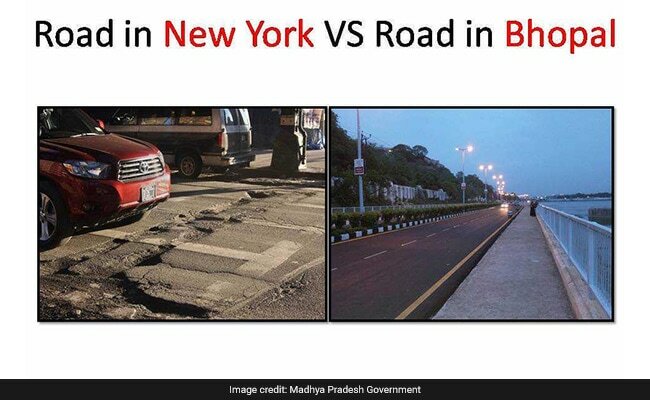 As criticism mounted, his public relations division shared a series of images comparing roads in Madhya Pradesh and US.